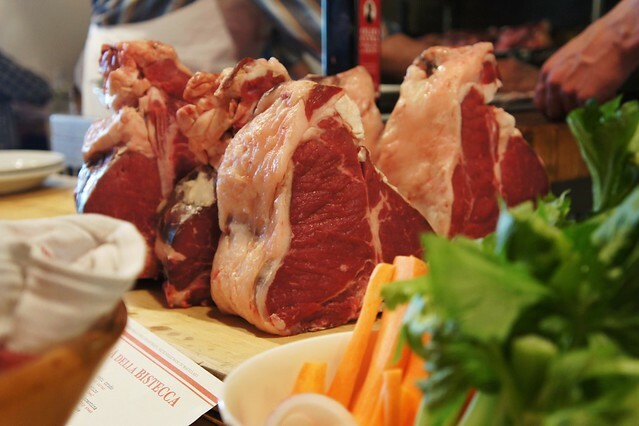 If you are looking for the best beef in Italy, look no further than Chianti, where you can sample some of the country’s finest cuts in the village of Panzano. 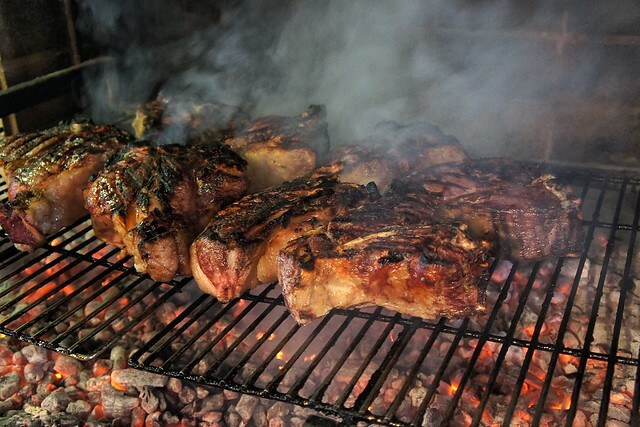 Panzano’s butcher, Dario Cecchini, has become a gastronomic celebrity in Italy, and his fame is second only to that of his ribeye, t-bone, rump. 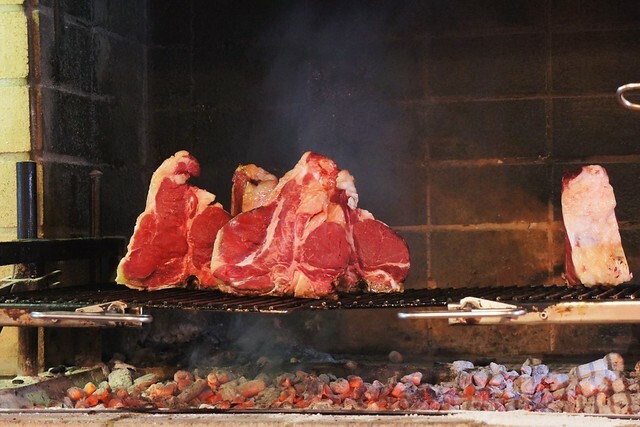 Cuts can be purchased at his iconic Antica Macelleria Cecchini and prepared at home, or—for those of ample appetite—sampled straight from Dario’s own grill at the Officina della Bistecca. L’Officina serves Tuesday, Friday and Saturday dinner and Sunday lunch. Dario admonishes, “Gli ospiti sono pregati di presentarsi puntuali e digiuni. L’Officina è sconsigliata alle genti di poco appetito.” (Guests are kindly asked to arrive on time and on an empty stomach. 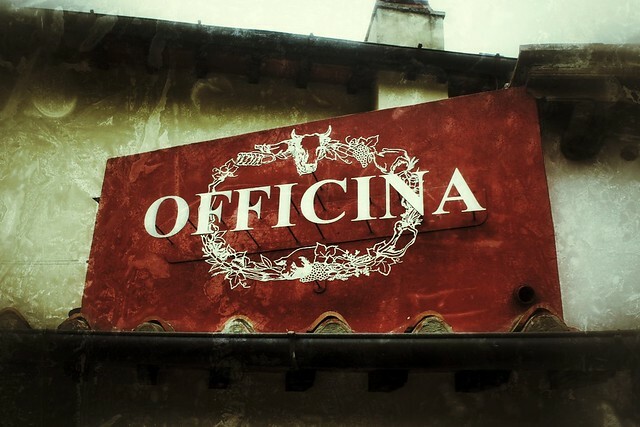 L’Officina is not recommended for those of little appetite.) We couldn’t agree more!